It’s the time of year, to shake off the winter wardrobe. No more dry hair, no more winter blues. It’s time to let your hair loose and step into Spring with great hair that will last you all day and night! 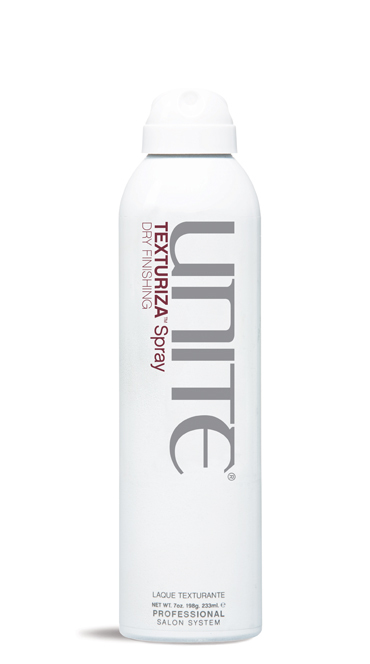 This month, our senior stylist, Jessica, shares her favourite go to hair product from Unite. Texturiza Spray is amazing for keeping and creating voluminous curls that will last you all day or night. Jessica shows you how to get the look and use the product in this quick tip video. It is great for anybody on the go, for fine hair, long hair and anyone looking to add some bounce to their look this Spring. For more information, or to book an appointment, Contact us at New Wave Hair Salon (905)477-5014, or by email at dresscode@rogers.com.